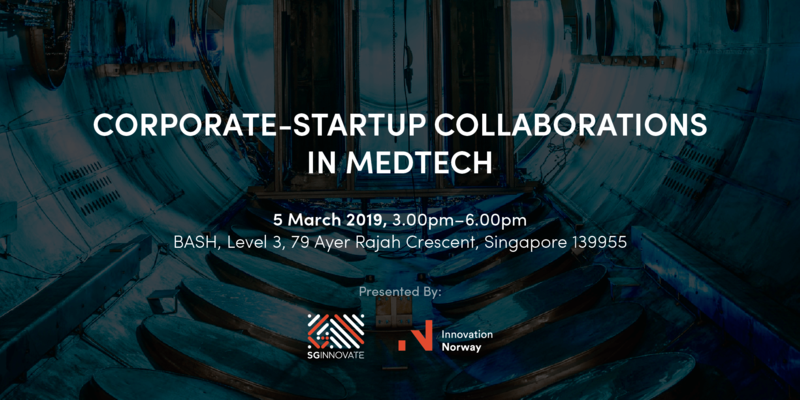 Singapore is seen as the gateway to Southeast Asia’s MedTech market and Denmark is well-known for Medicon Valley – Europe's leading hub for medical and welfare technology. 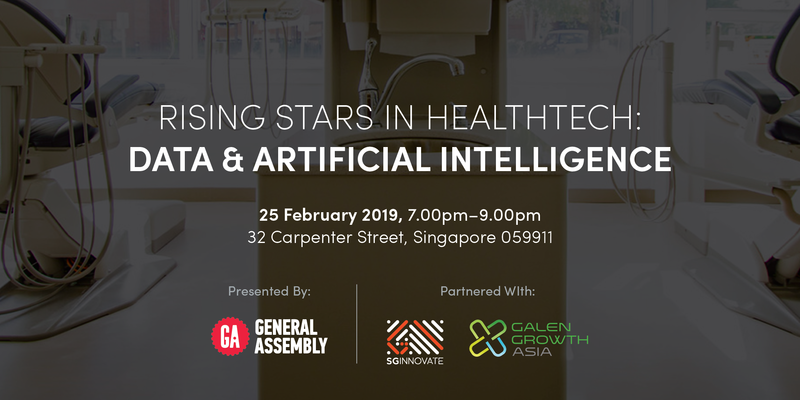 As regional springboards with critical mass of best-in-class companies and startups, how can Singapore and Denmark pave the way for more solutions to reach the markets and patients? How can both countries increase public participation to ensure that solutions and innovations are citizen-centred? 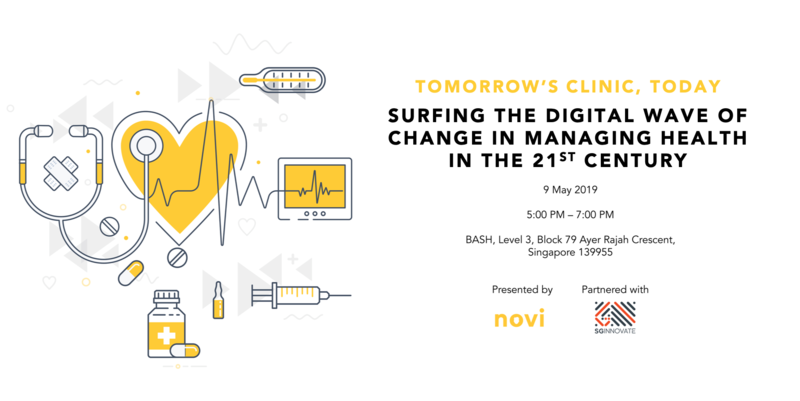 Health technologies are changing fast, posing these pressing questions for healthcare and IT leaders - What they should expect to come next and how they should evolve. Great transformation and innovation happen when entrepreneurs and industry innovators work together. 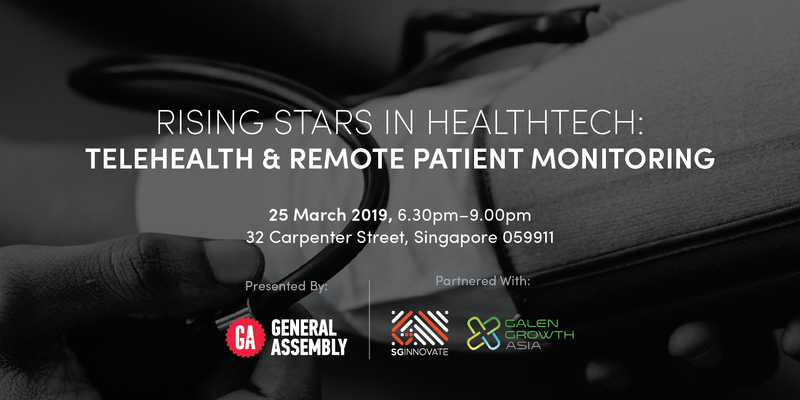 Join us for a panel discussion with digital health entrepreneurs and innovators. 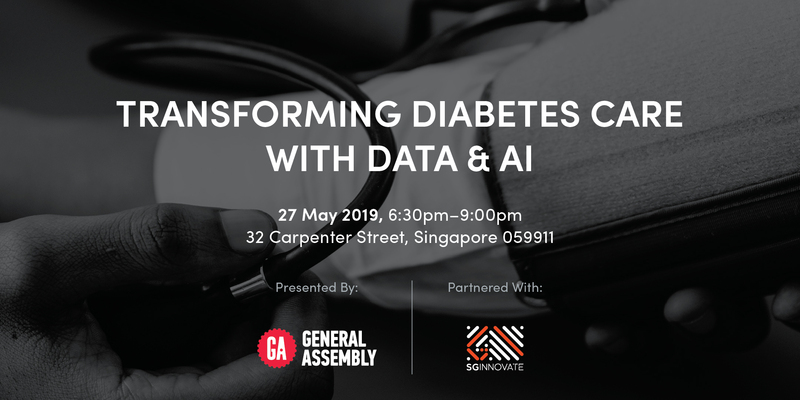 Our panellists will discuss how data and AI can be used to create a better future for those living with diabetes and explore opportunities where startups and relevant industries can work together to make that future a reality. 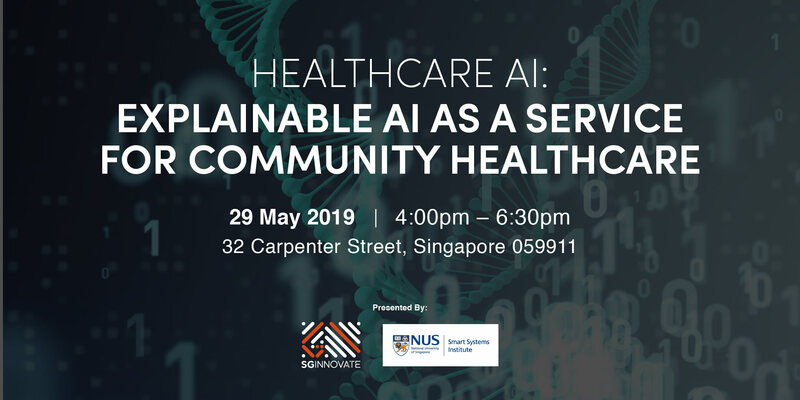 With levels of investments that have never been seen before (billions of dollars and counting), Digital Health is now moving faster than ever and every player in the industry needs to include it in their corporate strategies – from pharma companies to insurers, even brick and mortar hospital chains. 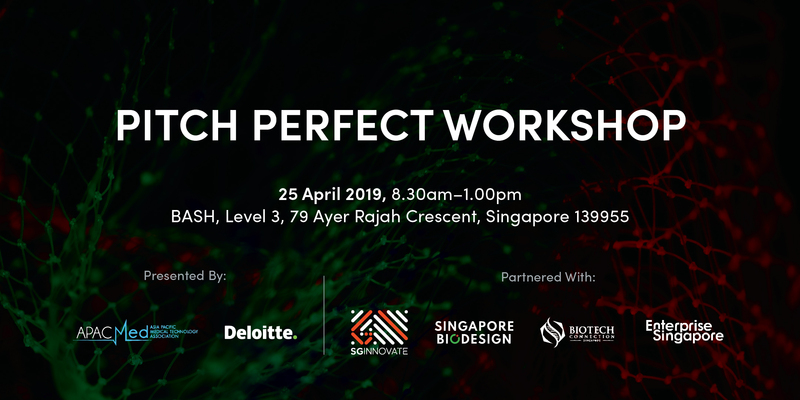 However, the maturity level of corporates varies greatly, which dramatically impacts the success of the digitisation process in these organisations. 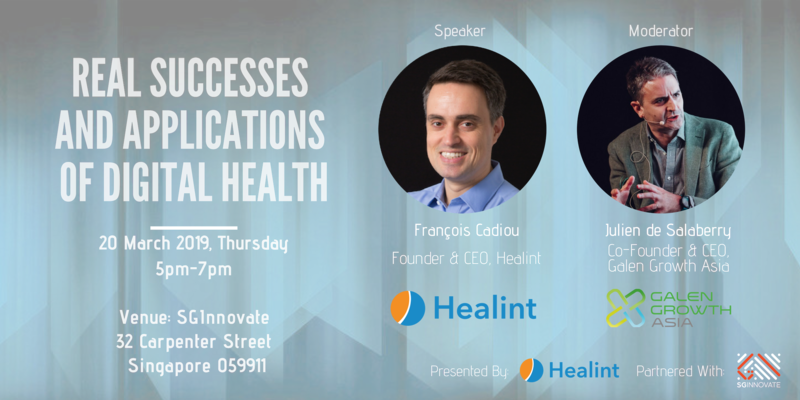 During this fireside chat, industry veterans François Cadiou and Julien de Salaberry will share about the latest successes observed in Digital Health and how the stakeholders involved, from the corporates to the startups, manage to make it a success. 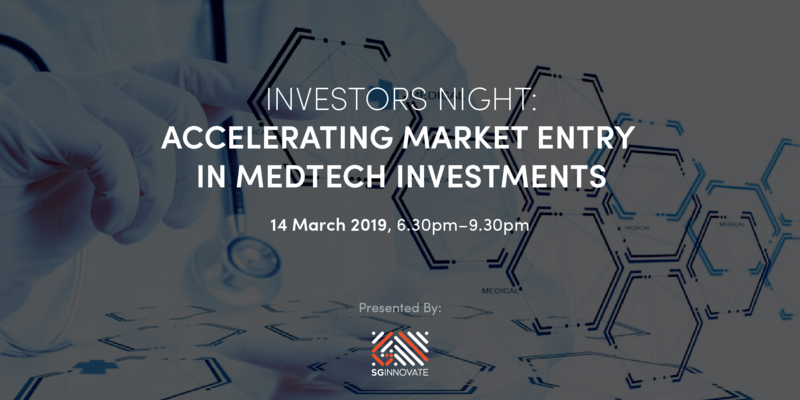 With the success of our first Investors Night: Medtech, we will be organising the follow-up to the series this March. 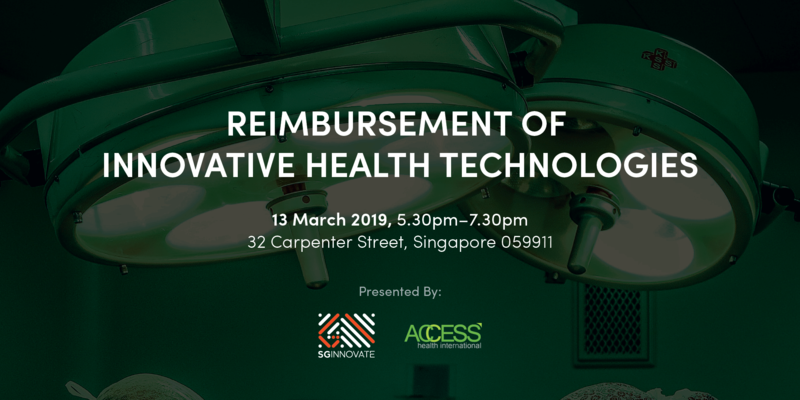 A challenge for many health tech startups is pricing their products with a multitude of payers – insurance companies, governments, and hospital systems – in mind. 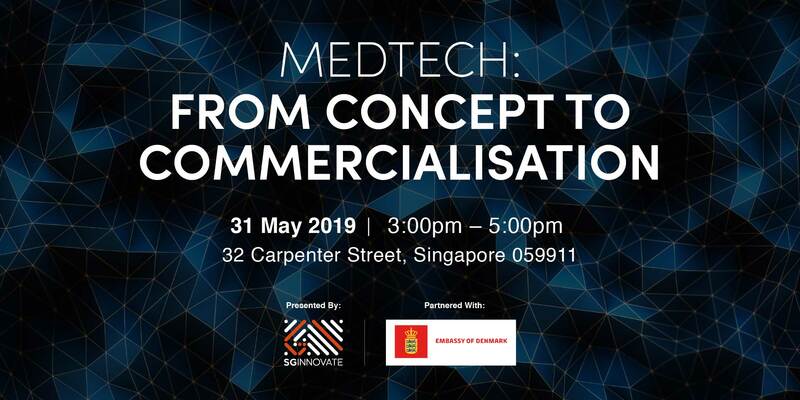 Today, Singapore hosts more than 200 MedTech SMEs and startups, and over 60 multinational medtech firms that undertake activities from regional headquarters and manufacturing to research and development. 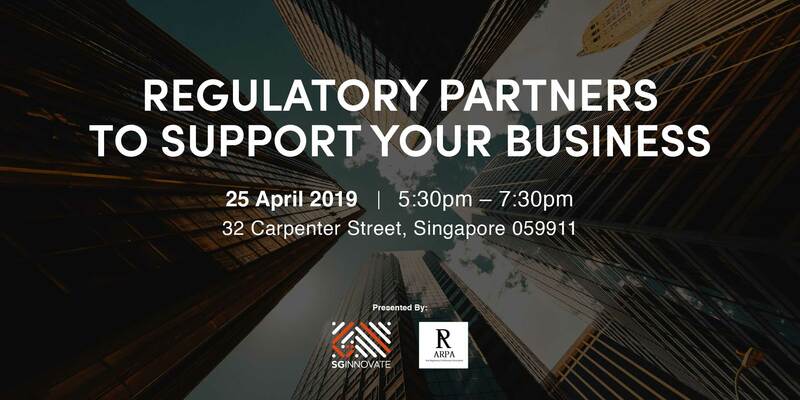 These companies continue to provide tangible benefits for Singapore's research, innovation and enterprise and healthcare systems, and well position Singapore to serve the larger Asian marketplace.